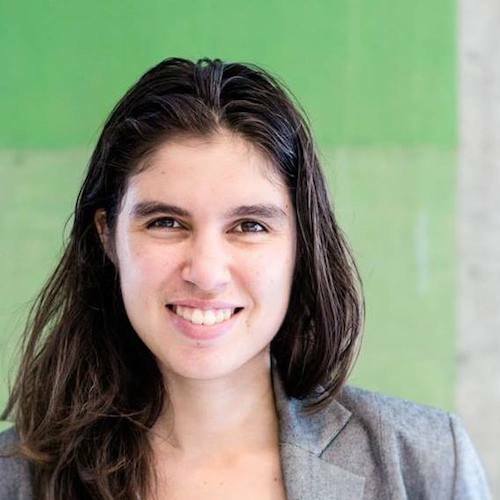 Ellen van Neerven is a proud Mununjali woman from South East Queensland currently living in Naarm (Melbourne). Her books include Heat and Light (UQP, 2014) and Comfort Food (UQP, 2016). She is an associate director of Sweatshop.